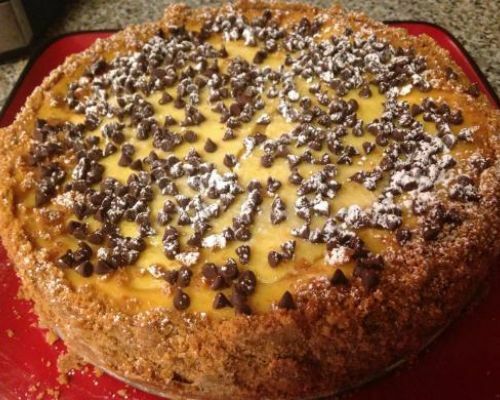 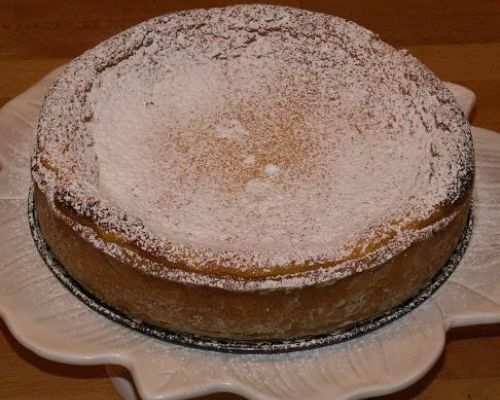 Cheesecake Recipes by our Italian Grandmas! 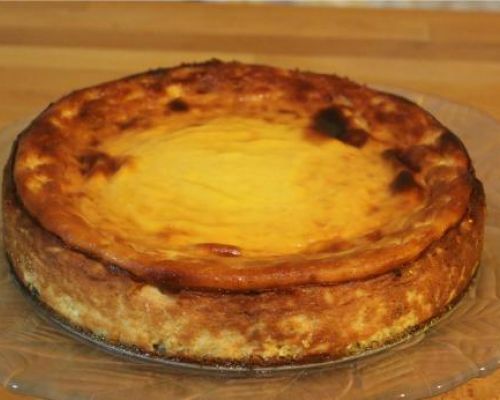 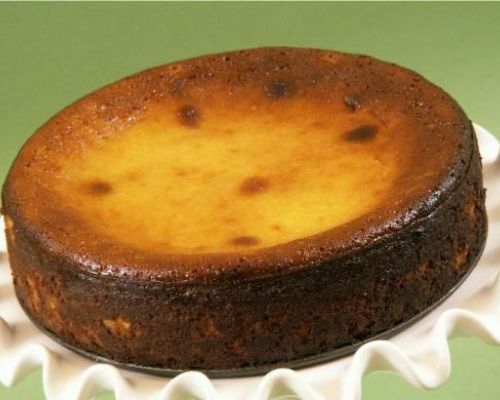 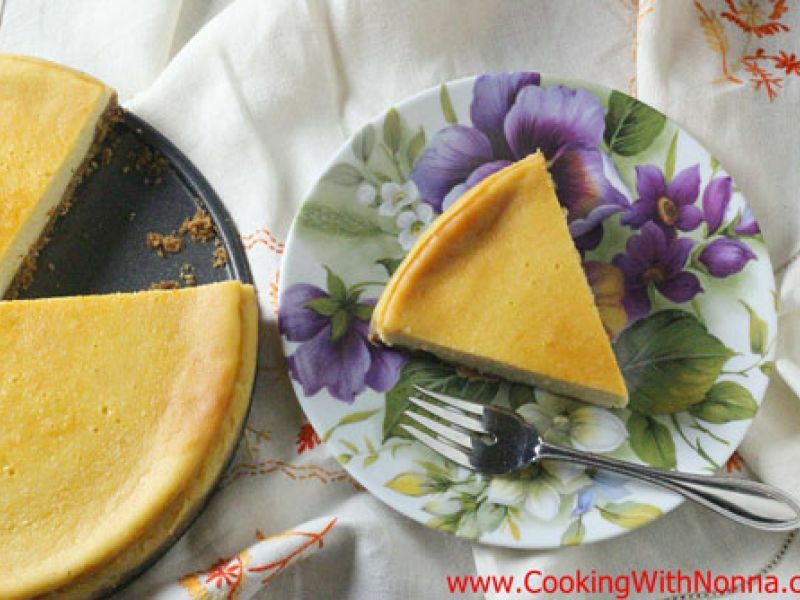 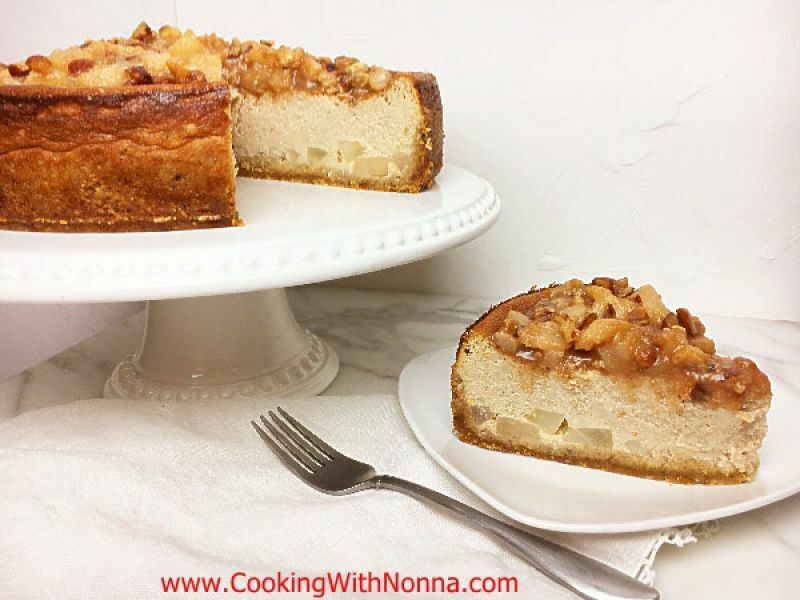 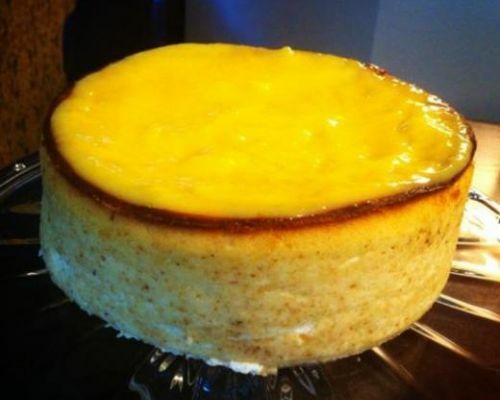 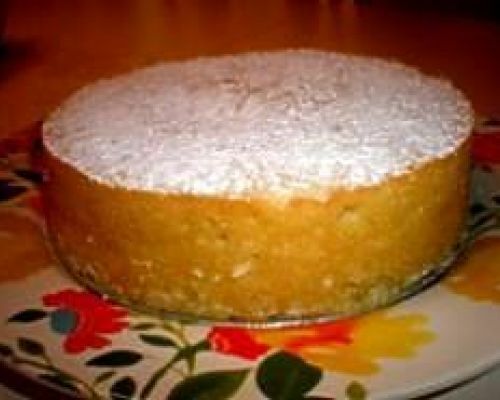 We ave assembled a collection of Italian Cheesecake Recipes as would be prepared by our Italian grandmothers following old traditions passed on for many generations. 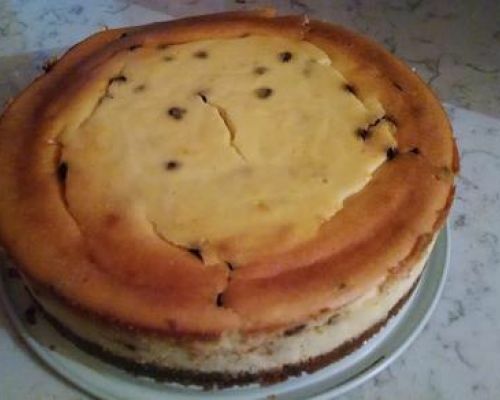 Cheesecake can be made with different type of cheeses and toppings. 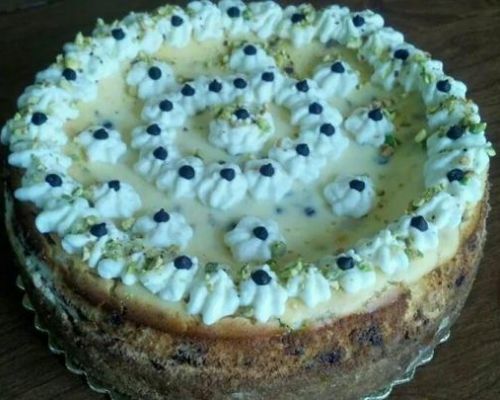 We hope that you enjoy them and of course if you have an original recipes that you would like to share with La Famiglia your are more than welcome to do so! 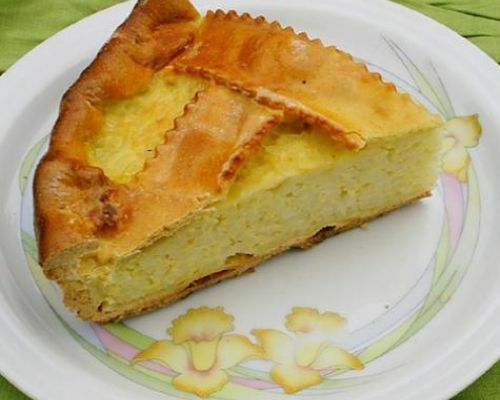 Please register on the site and become the newest member of la Famiglia!